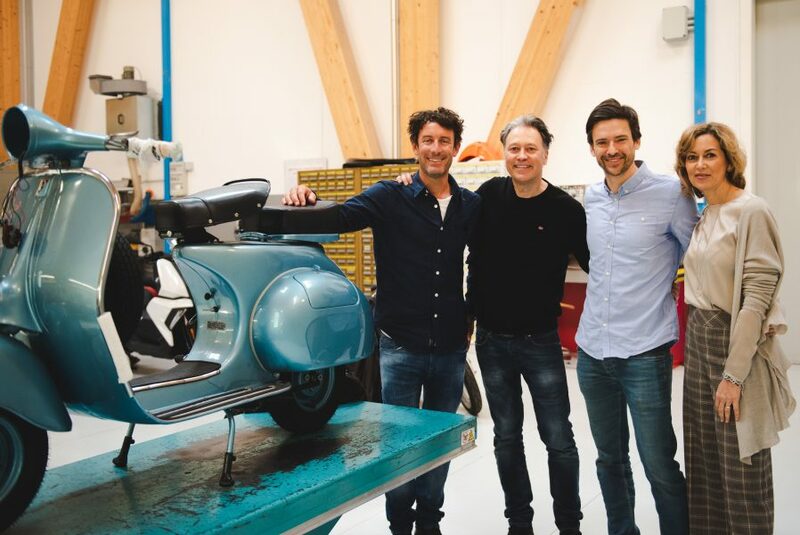 News > Products > Malossi emojis are here! 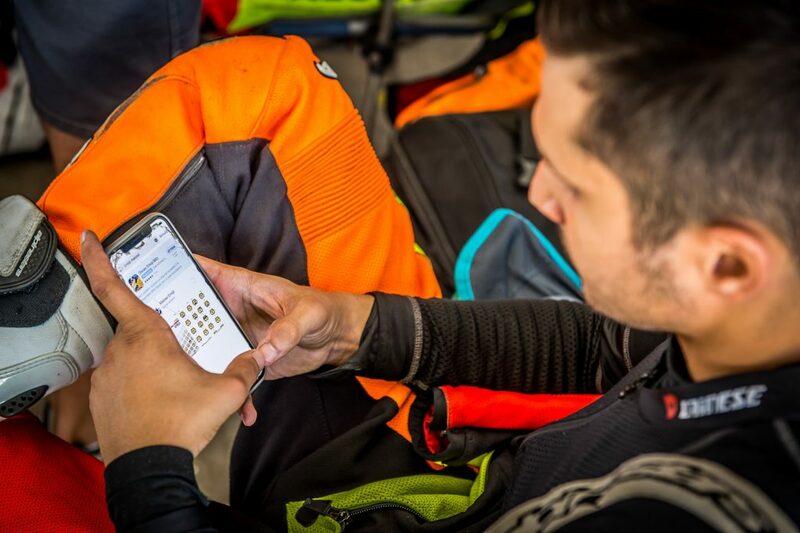 Apparently, we can not live without them nowadays … so, at least, let’s add a touch of grit, humor and personality to our messages! 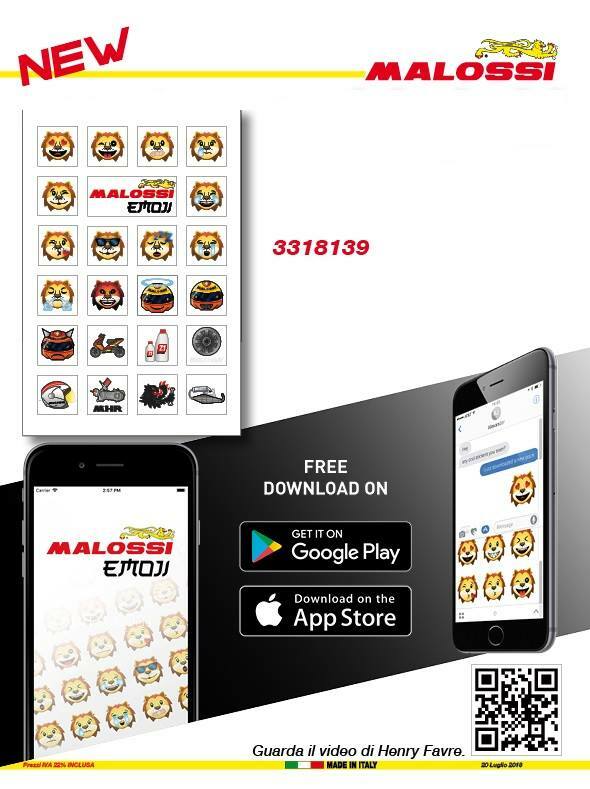 For that reason, we created the (free) Malossi emojis/stickers app: to allow you to customize your messages and bring all the energy of the Malossi world inside your chats, and to share them with those who cultivate the same passion for engines, speed and competition! 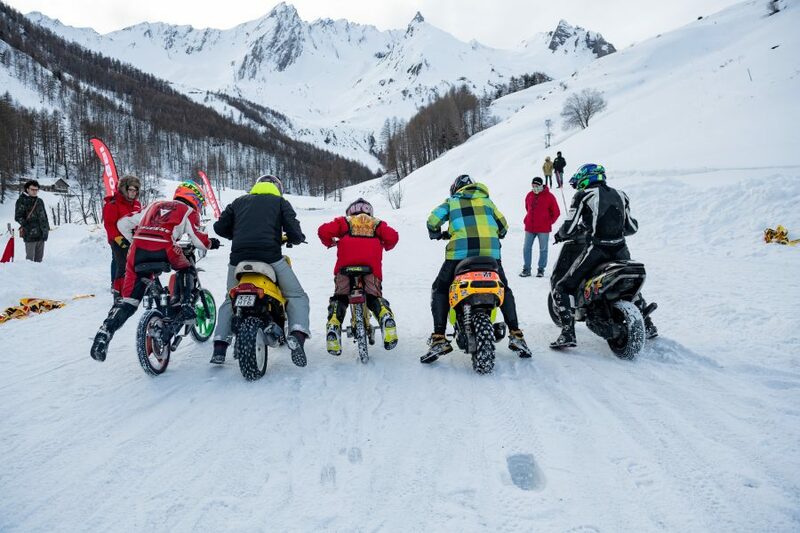 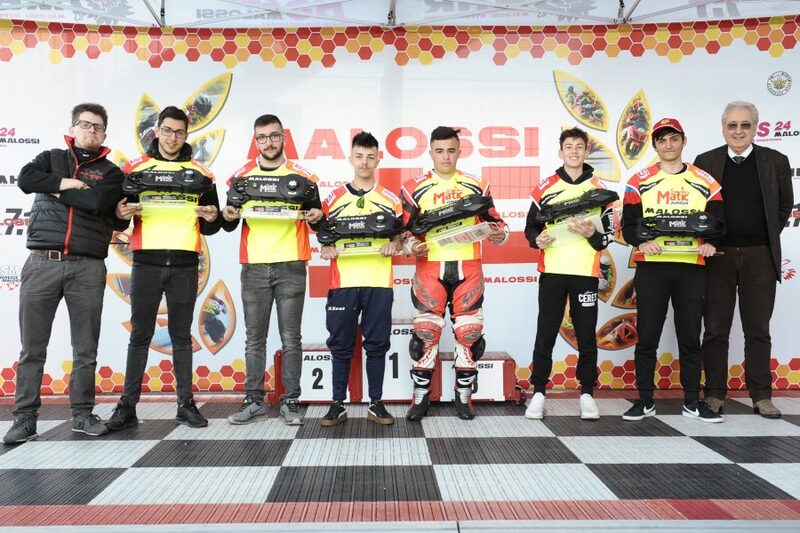 During the Trofei Malossi race that was held these days in Magione, the pilots, in one heat and the other, relaxed and exchanged some messages on the track! 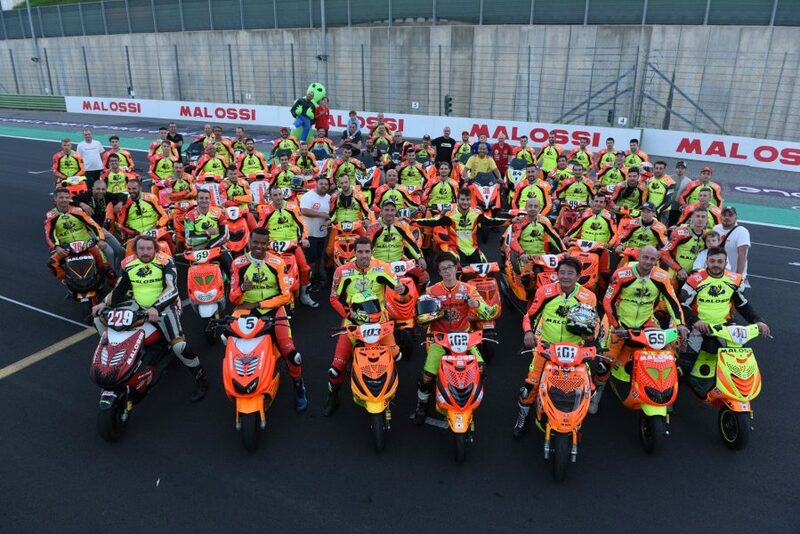 If you want to bring the emoji’s joy out of the screen … we’ve thought of that too, creating a new set of Malossi stickers! 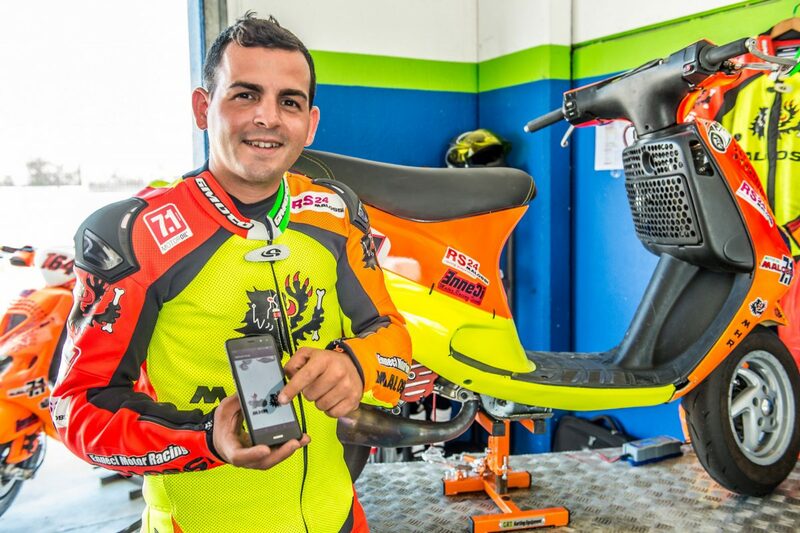 Installing our app is fast and easy: watch the Henry Favre’s video!